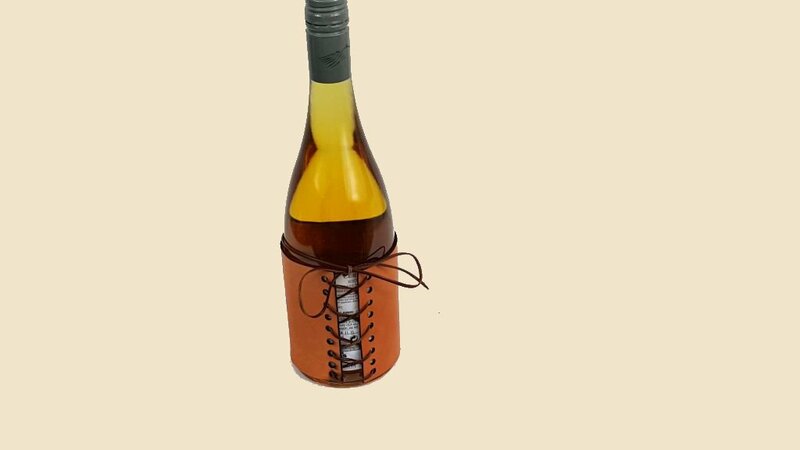 Our wonderful all Leather Wine Bottle Cuff is a wonderful way to present your name and/or logo to potential and existing friends/customers. 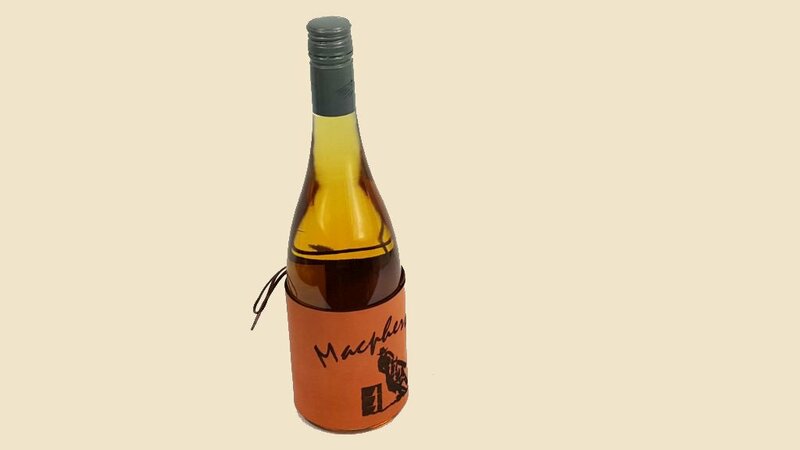 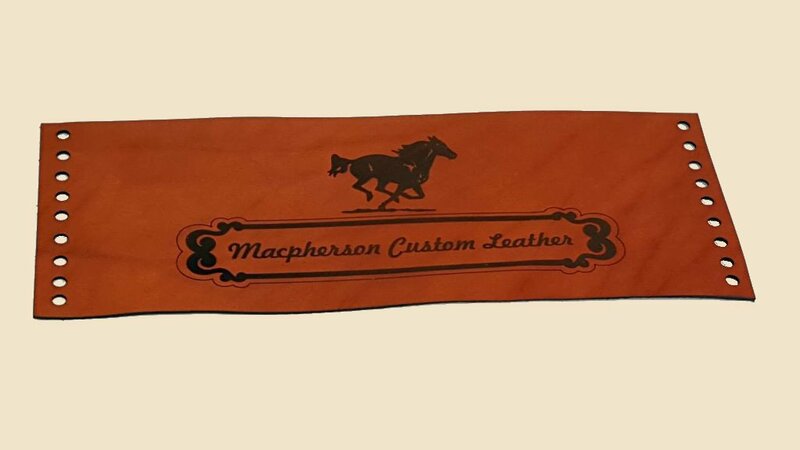 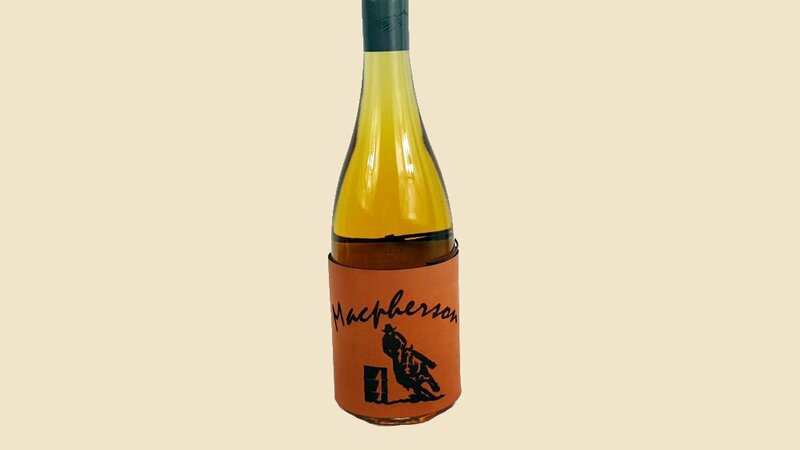 Use an all Leather Wine Bottle Cuff to have your name and logo before your friends and/or customers. 15 "MacBucks" when you purchase!